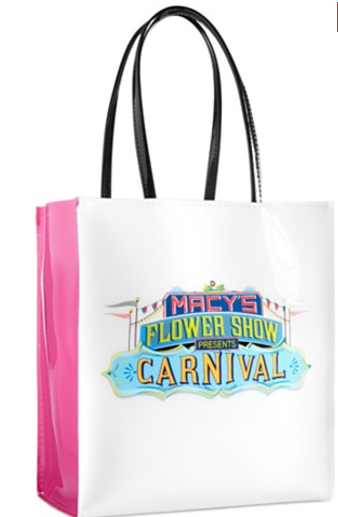 If you really want to embrace Spring, then you just might want to head to the Macy’s Flower Show! 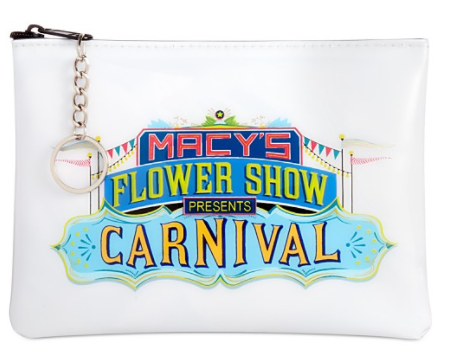 This annual welcome to spring will be happening at Macy’s marquee stores in New York, Chicago and San Francisco from March 26 – April 9. Each year, these locations are transformed into breathtaking floral scenes with blooms, fantasy flowers and lush plants from around the world. 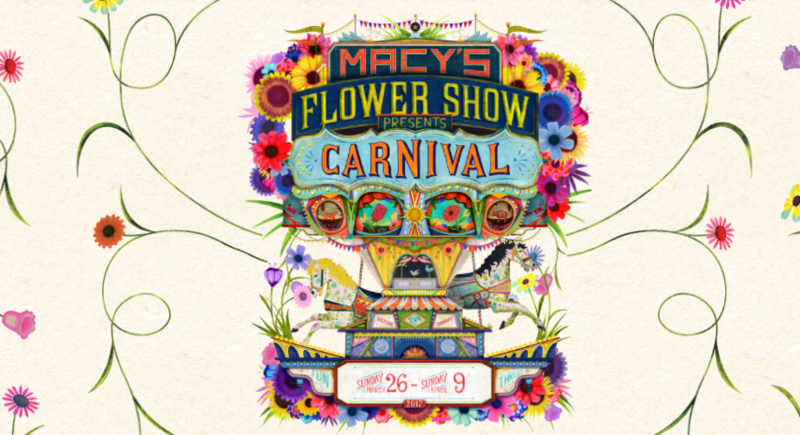 Millions of guests file in during the two-week exhibition as Macy’s stores blossom with themed events, specialty gardens and more. Don’t forget, not only can you earn Macy’s Money right now, but you can save big everywhere on Macys.com with the code MONEY.